Born to be wild. Channel your inner easy rider in one of our favourite winter styles. The Elliott Warm Fur Jacket is the ultimate ‘everyday’ jacket that will leave you feeling like a rockstar every day of the week! 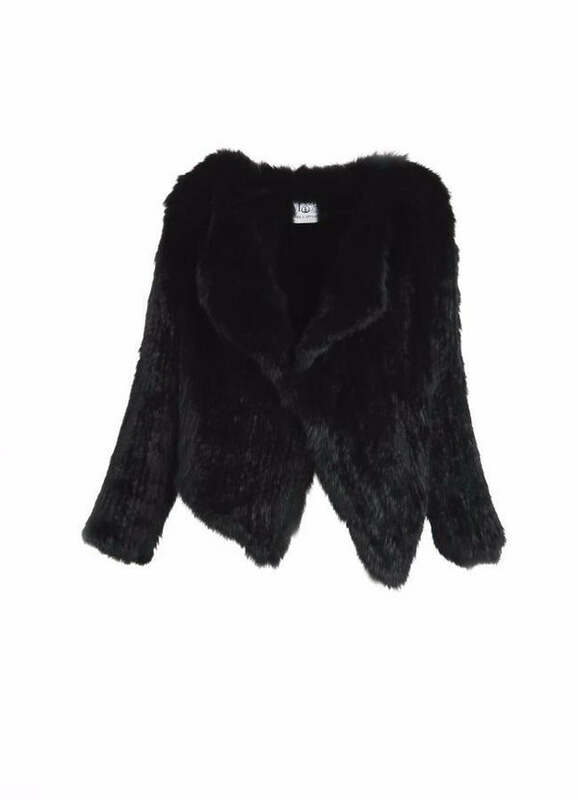 This warm fur jacket falls beautifully at the front in a waterfall style, and has two hooks so the jacket can be worn in a number of different ways - (even better). Cropped at the back, the Elliott won’t compromise your shape, yet will still keep you feeling incredibly warm when the weather is cool with it’s soft fur lining. Clip the jacket across the body for ultimate warmth, wear it open as the perfect layering piece or wear it back to front as a jumper style! 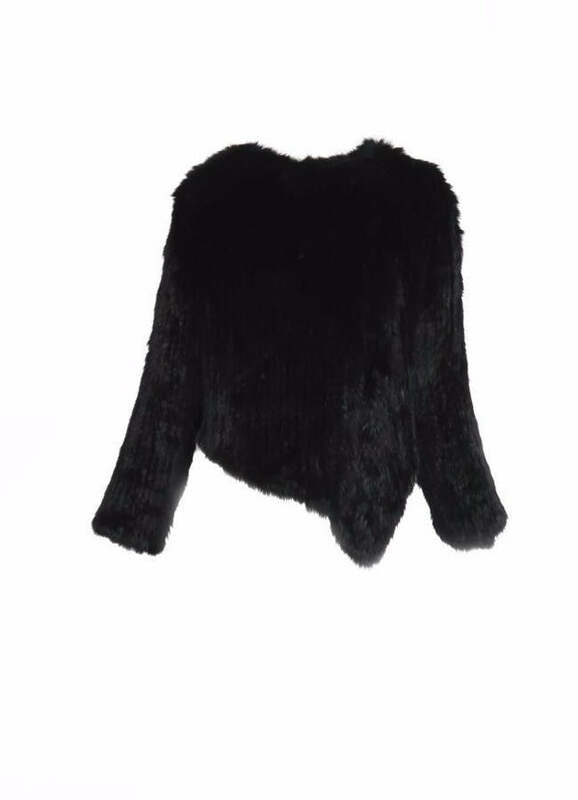 This warm fur jacket is lightweight and easy to carry with you when you are not wanting to wear it. This jacket attaches with subtle hook & eye fasteners. Can be fastened across the breast for a military look.